Do you have some WMV files that you want to change because you are having problems with Windows Movie Maker? It normally exports huge files which are difficult to upload to YouTube, Yahoo Video, Google Video or any other site. However, you might want to know how you can compress WMV files quickly and easily with an intuitive tool. Windows Media Video or WMV is a video compression format that is created by Microsoft. It allows users to compress large video files whilst retaining the rich original quality. 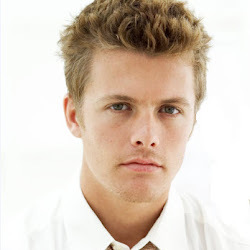 The videos in this format are really small in size and they are compatible with numerous players or devices. Although WMV is a slightly older format, it’s still used widely and is the preferred choice for many. Aimersoft Video Editor is trusted program that is recommended here to help you edit your WMV files in any way that you want. It will allow you to split, merge, trim, compress or crop videos accurately, as well as add Hollywood-style effects and animations. 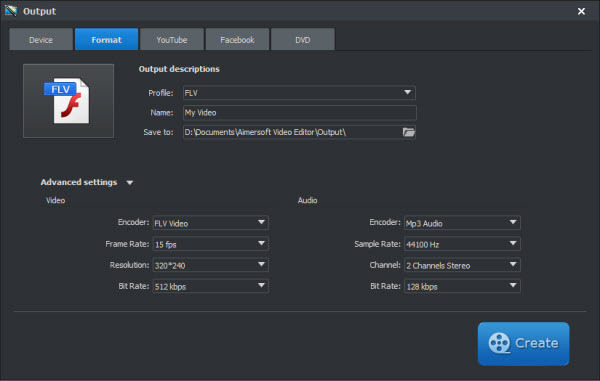 Besides that, this tool supports the conversion of videos to many formats with many options for exports. With it, you are able to compress WMV file and carry out many other tasks in a hassle-free manner! You can use this program on your Windows or Mac operating systems. Once you download and install the desired version you could just follow the same instructions to make chances to your video files. 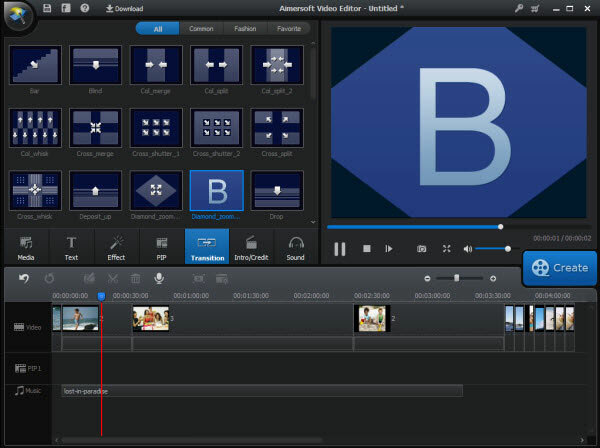 If you are using a Mac, please go to download Aimersoft Video Editor for Mac. Once you launch the program on your computer, just click the Import button to upload your files. Another easy way is to load the files by dragging them directly to the program. 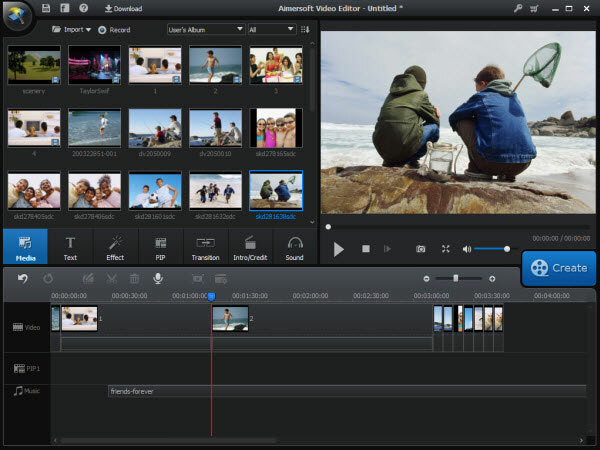 Drag the files to edit in the timeline panel and choose the features that you want to personalize the videos. You could personalize the background music by changing the original audio, amongst other things. This WMV compressor will also allow you to edit with movie effects as well as rotate/crop features. All you have to do is double click on the video and then use the editing tools in the pop-up box. Once you are finished with the editing, just click on the Output to select the format for your file. Choose the size that you want to compress the files. Bear in mind that this tool will also allow you to convert your WMV files to other compatible formats so you can choose a suitable format while saving the videos. After making all the changes that you need and have completed the process to compress a WMV file, you will get to upload the files smoothly to any website.